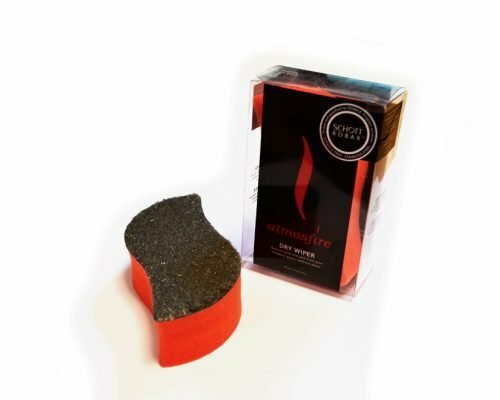 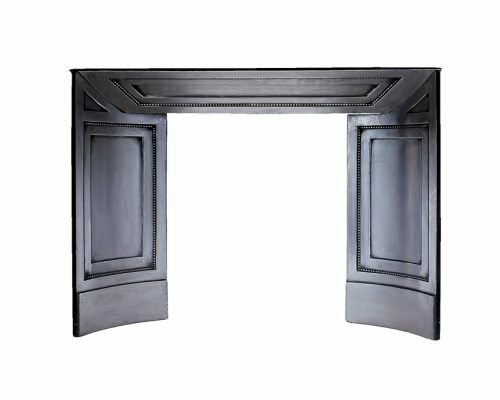 traditional fire tools, fire screens and a selection of interior panels. 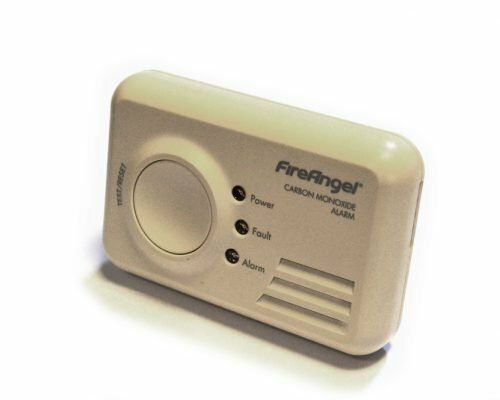 A carbon monoxide detector to providing early warning of the presence of CO in your home through alarm and LED display. 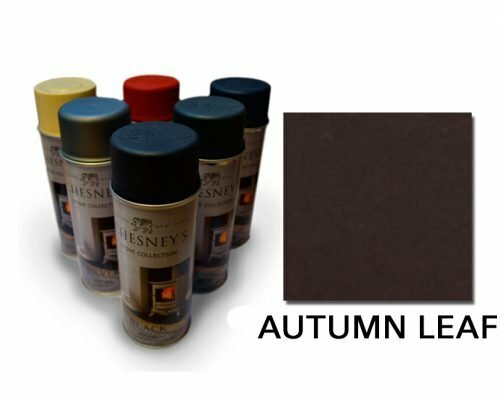 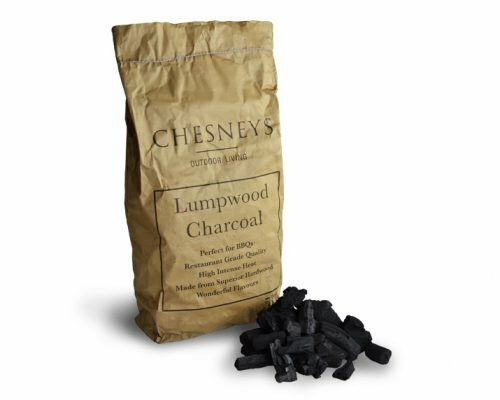 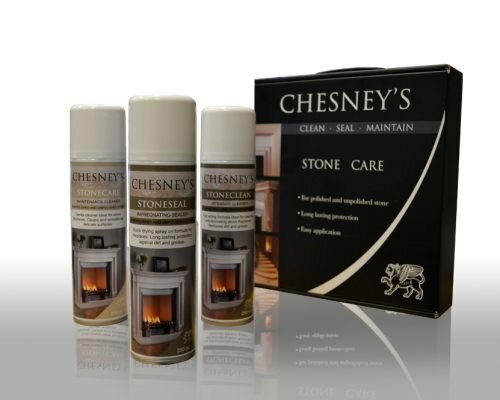 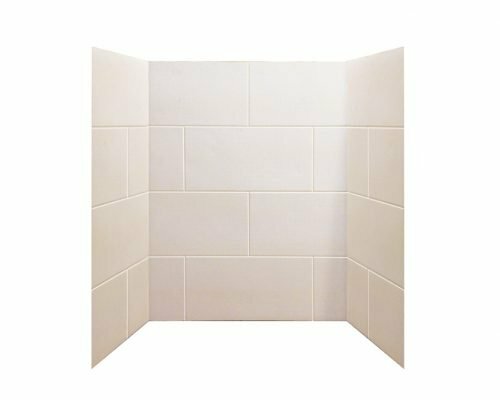 The Chesneys Stone Care Kit has been specifically developed to assist with the protection and maintenance of various types of natural stone. 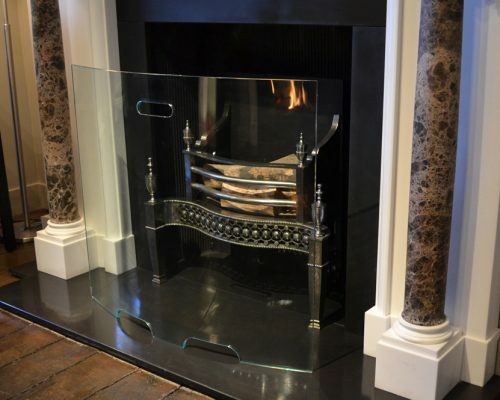 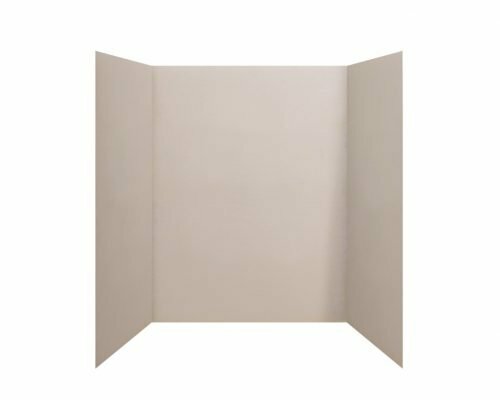 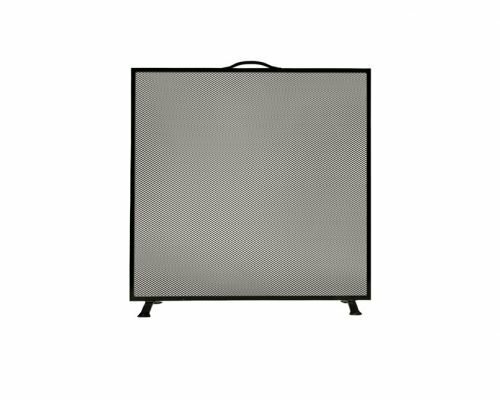 The curved glass fire screen is suitable for use with Chesneys range of gas, electric and solid fuel fires.